Minebea Intec Combics family offers a high-quality scale series for the various applications of the chemical, food, pharmaceutical, metal and electrical industries. It can easily adjust to different process requirements due to its high flexibility regarding connection and configuration options. 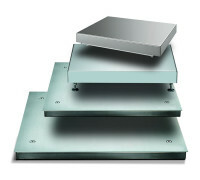 Combics complete scales come combined with platforms and indicators already installed and ready for use. 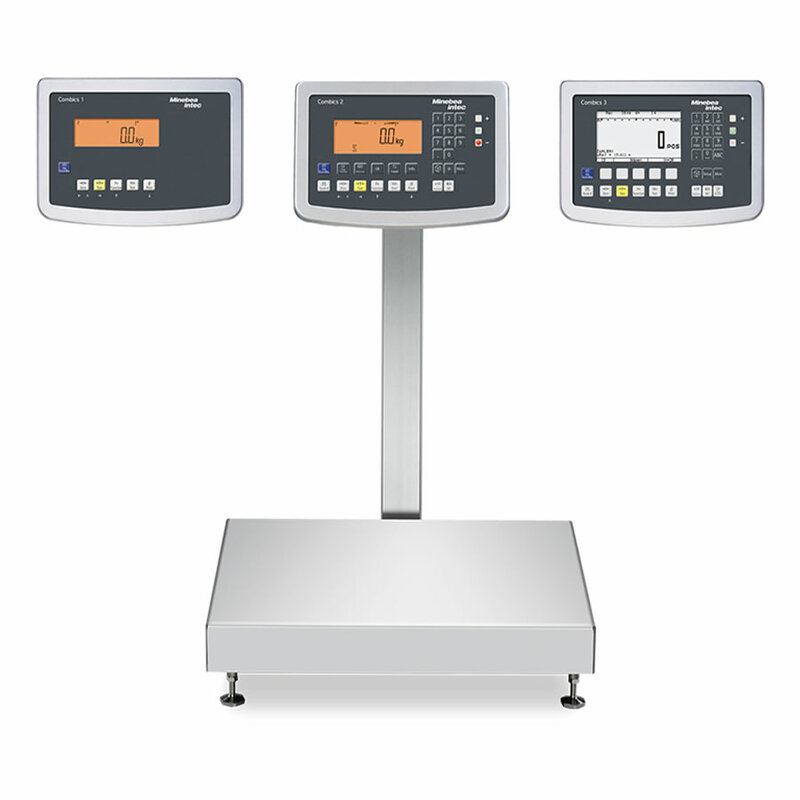 Combics industrial scales offer a high protection class up to IP69K, ATEX certifications as well as various accessories in different material versions (such as benches, roller conveyors, Minebea printers, frames for pit installations or drive-on ramps). Category: Complete Scales. Tags: #Combics, scales. 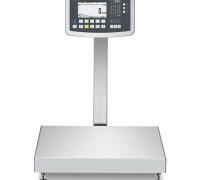 • When used in legal metrology up to 6000 e and/or 3×3000 e. Multi-range and multi-interval possible. • Maximum readability 0.1g to 3t (not in legal metrology).